There are lots of opportunities to attend open days at big City Law firms (although they are very competitive), but I didn't really know much about how to go about getting any kind of in-house legal work experience. 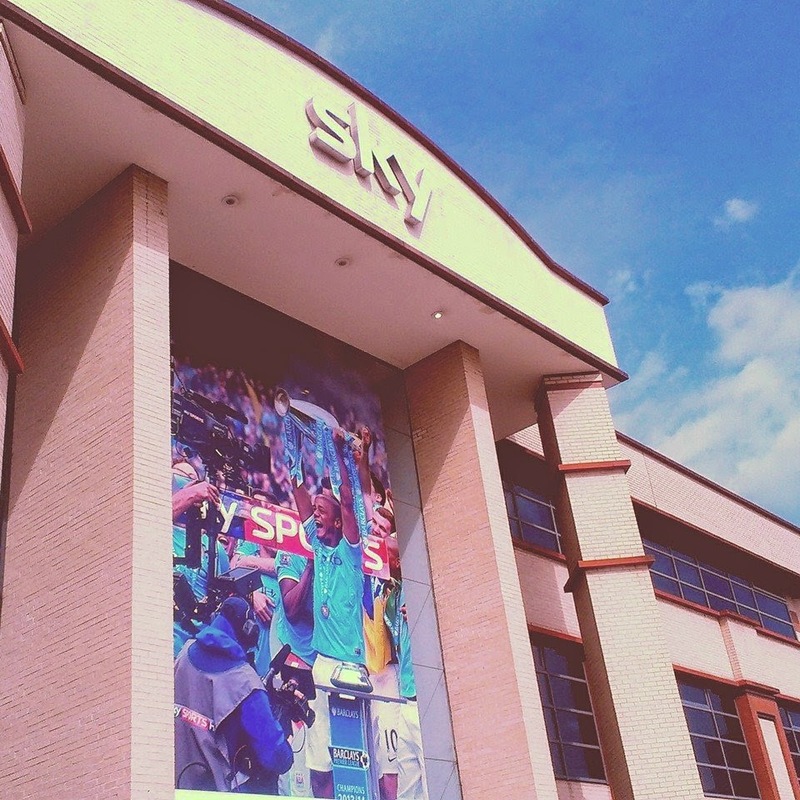 One day I happened to stumble across Go Think Big, saw an opportunity to attend a Legal Insight Day at Sky Sports, and jumped at the chance. 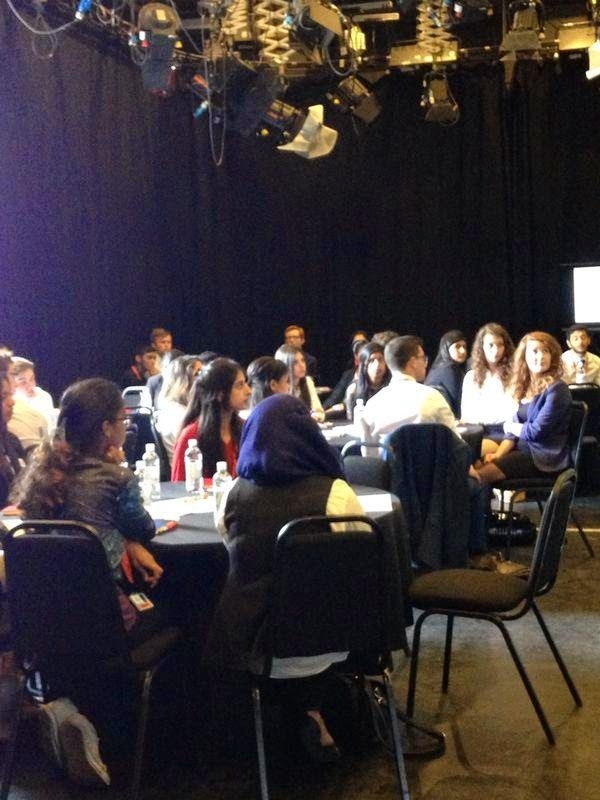 There were around 40 of us - ranging from students who had just completed GCSEs, to individuals who had just graduated. We arrived at the Isleworth building, and the day began with short introductions from Sky's Lawyers, telling us the different kinds of work they do - things like writing contracts and advisory work. It was really great to have Tom Burrows, a Lawyer from private practice firm Sheridans, and Sean Cottrell, founder and CEO of Law in Sport, present too to give us different perspectives on sports Law. We were split into groups, teamed with a Lawyer, and given case studies reflecting the kind of work that our Lawyers may encounter on a day-to-day basis. 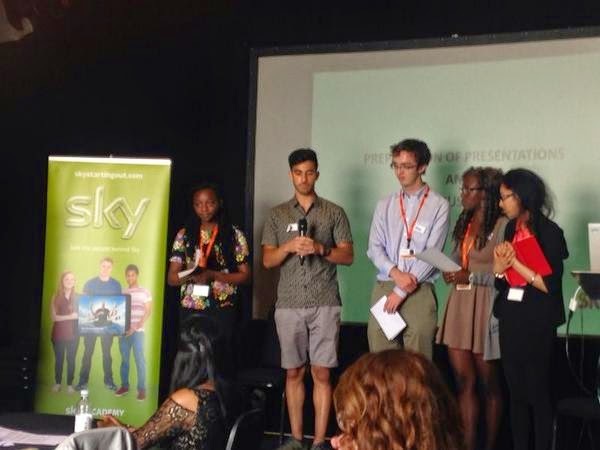 My team worked with Legal Advisor Kristian Gutteridge, who is involved in the marketing of Sky Tickets. We had to imagine we were competing against two other major ticket vendors to win the right to sell tickets to the Champions League Final. We considered things like how much commission we would take from ticket sales, what would happen if the event was cancelled, and how to advertise the event. Before our delicious lunch there was a panel, hosted by Sean Cottrell. Principal Legal Advisor Stephen Ridgway, Senior Legal Advisor Allana Smith, and Sheridans Lawyer Tom Burrows took questions about what they do, how they got to their positions, and how to get into Law. Sean Cottrell had taken a very interesting route into Law, Stephen Ridgway had spent 7 years in a private practice firm, Allana, had come from Fox Sports in Australia, and Tom Burrows had had a career as a professional cricketer, so it was really interesting to get all their different perspectives. Do in-house Lawyers go through the same training and qualification procedure as private practice Lawyers? What kind of work do in-house legal teams and private practice firms work together on? What are some advantages of working in-house rather than at a private practice firm? As you can see, I left with all my questions answered, and an invaluable insight into what it's like to be a Lawyer at Sky Sports. I'd like to say a massive thank you to everyone involved in making the day such a success.